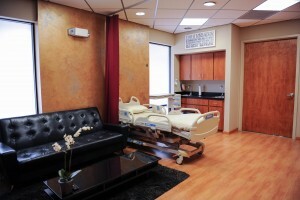 Advanced Aesthetics is one of the largest premier plastic surgery clinics drawing in patients from all around the world. As a fully accredited surgical facility, Advanced Aesthetics puts their patients safety first while giving them a luxurious experience. 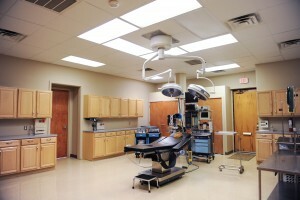 We have the largest in office AAAASF Accredited surgical suites. 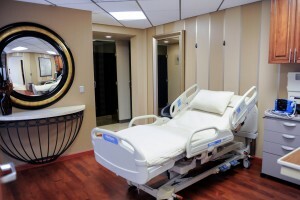 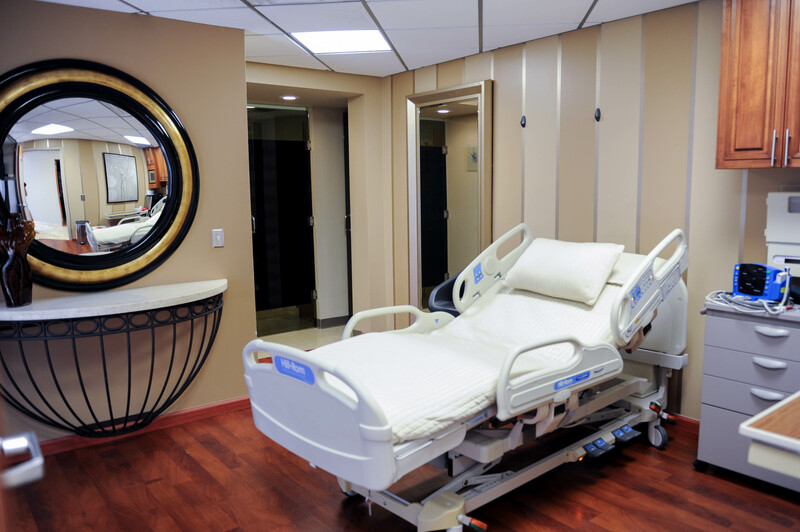 Our recovery suites give our patients a luxury hotel experience. 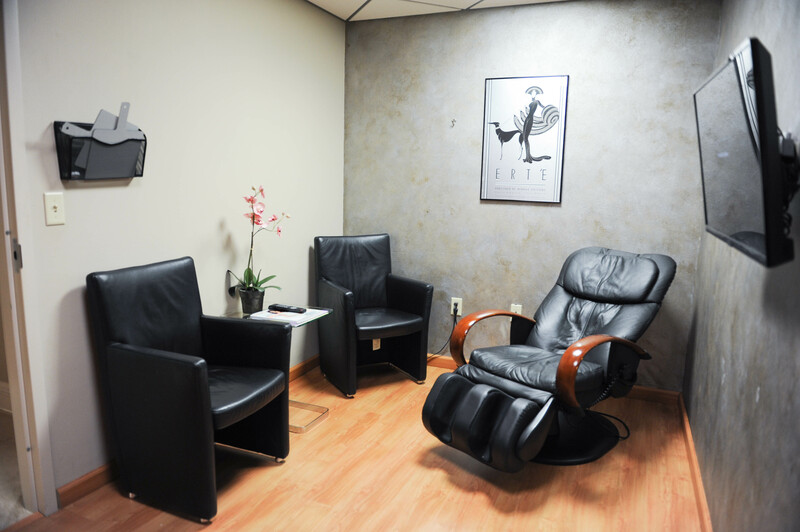 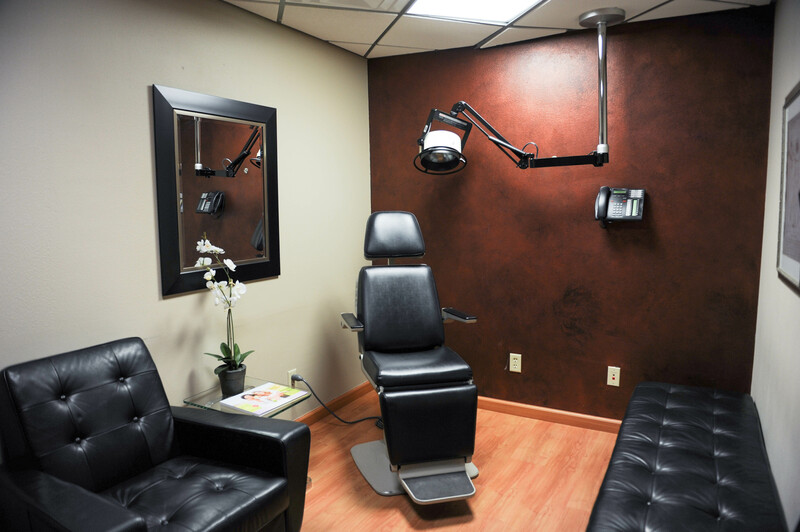 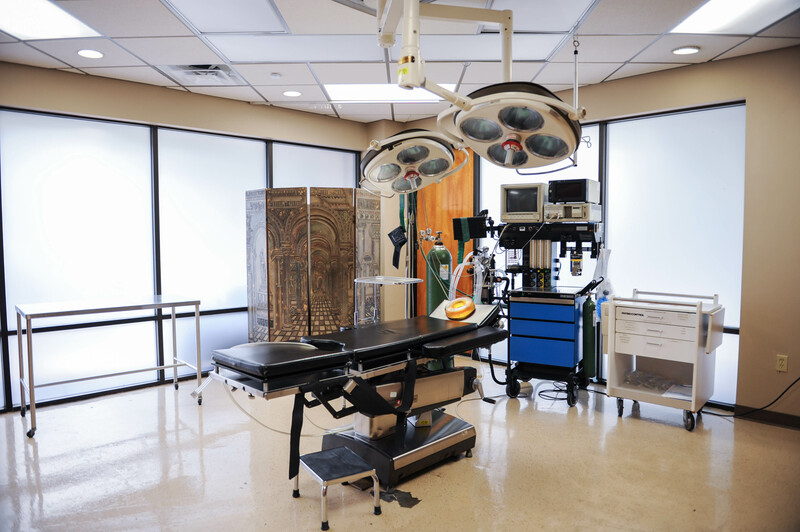 Our comfortable Post Surgical Follow Up rooms is where our surgeons continue the care of our patients. 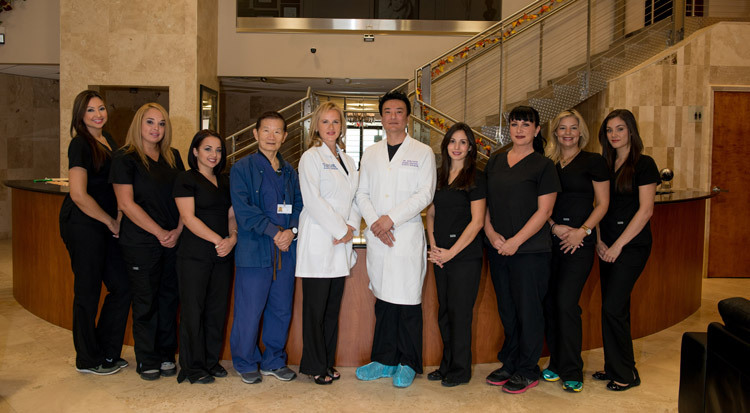 Our Staff is dedicated to the care and safety of our patients.